Back in the day, people stayed in shape with a good diet and exercise. But these days, everyone wants it to be easy. Turning to a pill or a fad diet instead of hitting the gym. And one day, they’ll learn the lesson. That if something seems too good to be true. It’s probably isn’t. One young Australian man learned this the hard way. After trying out some ‘natural’ diet pills. 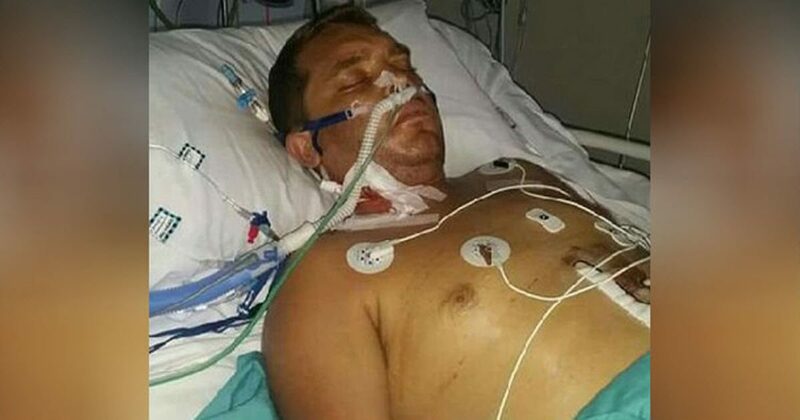 They contained green tea extract and garcinia cambogia and in two weeks rendered Mathew Whitby’s liver completely useless and he needed an emergency transplant. Thankfully he was able to get a life-saving transplant. But Will suffer pain and possible complications forever. What do you think should be done about these dangerous products?